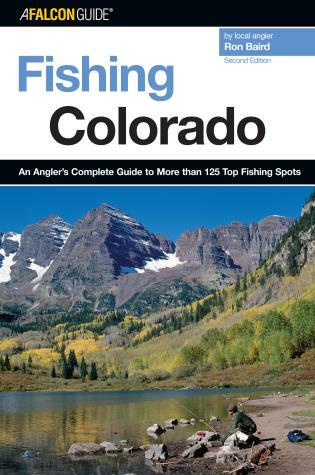 Updated and revised, this guide to the great angling state of Colorado features maps and detailed directions to the state's best fishing locations as well as information on the best times of year to find each species of game fish and where. 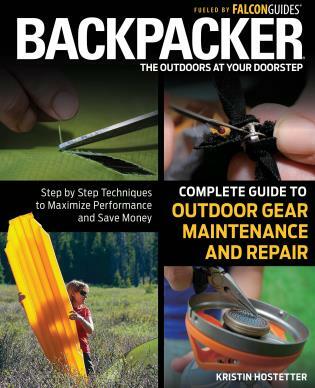 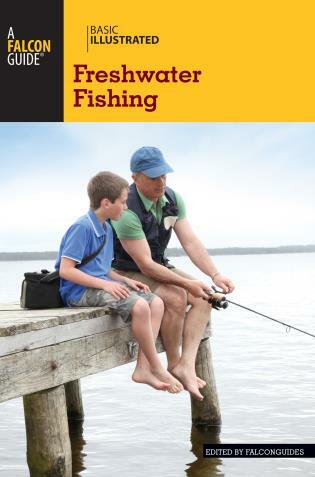 With tackle recommendations, information about trails, advice on camping, notes on special regulations, and much more, this has become an indispensable guide both for Colorado residents and visiting anglers. 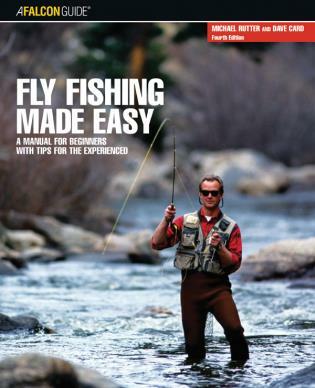 A resident of Boulder, Colorado, Ron Baird is a professional writer and an avid angler. He currently works with a coalition of environmental groups studying the native cutthroat trout of the West, and recently published his first novel, Dark Angel.